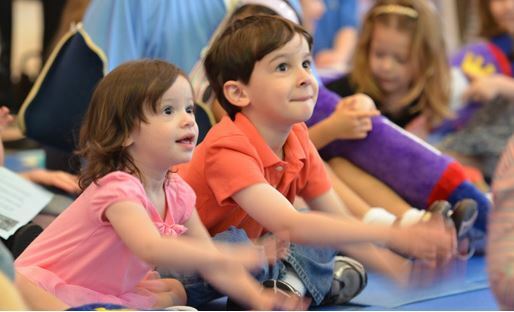 Description:Get ready for Shabbat with a joyous intergenerational experience filled with music and dance! Enjoy a friendly, welcoming atmosphere and embrace the festive feeling of Shabbat. Please click on a star rating for Shababa Fridays - Single Class. Please type your review for Shababa Fridays - Single Class. Shababa Fridays - Single Class	Fridays from 9:30 AM to 10:15 AM	Fridays from 10:45 AM to 11:30 AM	Single Ticket Price: $15 Adult / Children Free. There are no scheduled events on Sunday, April 21, 2019. There are no scheduled events on Thursday, April 25, 2019. Shababa Fridays - Single Class	Single Ticket Price: $15 Adult / Children Free.